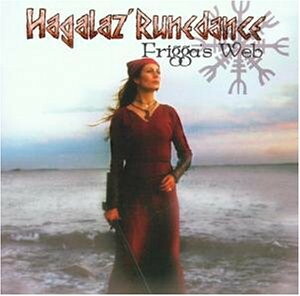 Hagalaz’ Runedance is the creation of Andrea Nebel Haugen. Through her music, lyrics and writings, she explores the spirituality of ancient Northern Europe, searching for the forgotten wisdom and values of her Pagan ancestors. 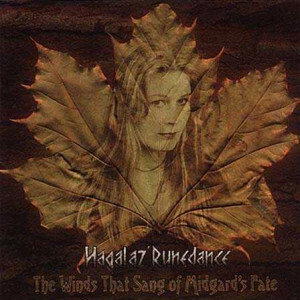 In 1996, Hagalaz’ Runedance released the single "When The Trees Were Silenced", followed by 1998’s highly acclaimed full-length album "The Winds That Sang Of Midgard’s Fate". In the following year, Andrea released a MCD entitled "Urd - That Which Was". 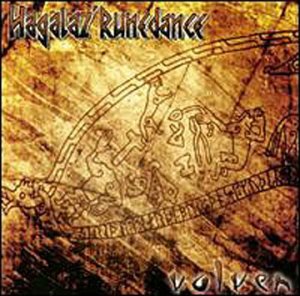 Spring 2000 marked the release of the album "Volven". This latest piece is Andrea’s best musical achievement so far. 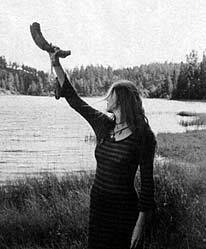 More powerful, more diverse and more Pagan, "Volven" came to collect quite outstanding critics in the major Alternative music magazines.